The Meg is a fun, over-the-top sci-fi action movie about a deadly 75-foot megalodon shark that lurks in the depths of the ocean. 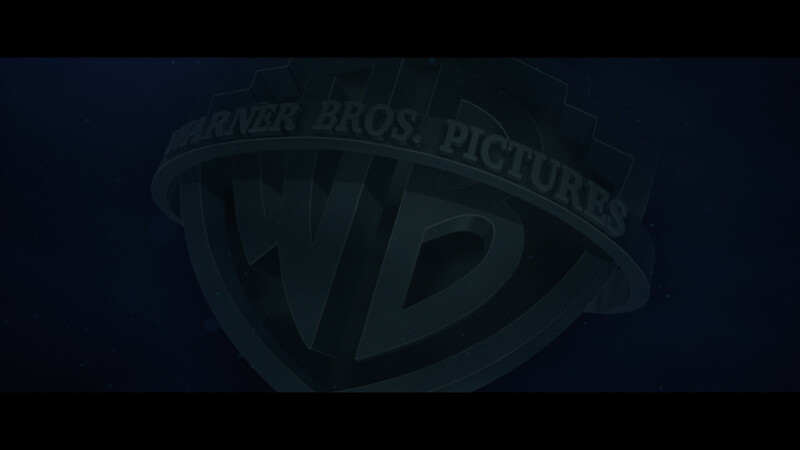 To set the tone up front, we gave the studio logos a blue underwater treatment. This leads into the opening, where the main title is integrated into the deep sea scene that starts the movie. The title is treated as a physical object that the camera moves past underwater. 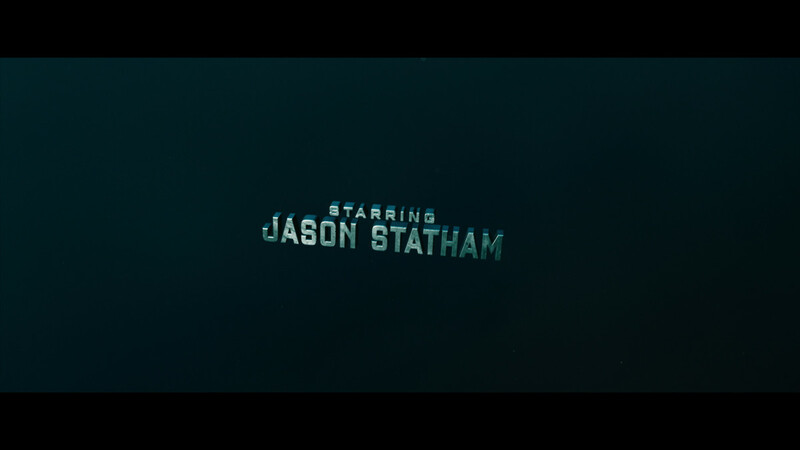 The main on end credits continue the underwater theme. The 3D titles sink through the dark water, dropping into darkness one by one. 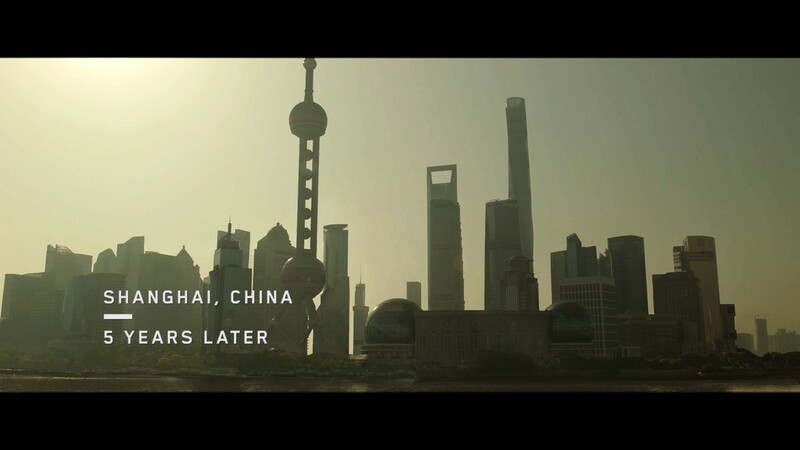 Unlike the ominous tone at the film’s start, this sequence is set to a catchy music track— a cover of the song “Mickey” by Thai singer Pim, creating a nice match to the Asian setting of the film.